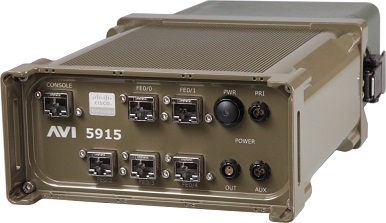 At AVI we engineer, manufacture, customize and support the most rugged and secure networks, communication and security systems for defence, government and industrial sectors. 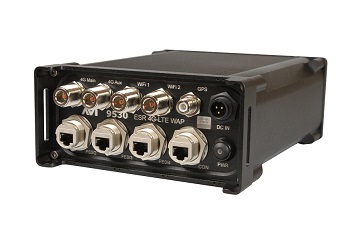 AVI is a 28 year old privately owned Australian company that manufactures high assurance, critical communication systems for deployment in harsh and crucial environments. We provided Commercial Off-The Shelf (COTS), Military Off-The Shelf (MOTS) and fully customised solutions. With defence and mining specialist teams, multi disciplinarian engineering and in-house manufacturing capability, AVI works in partnership with its customers to deliver capability that meets their specific requirements. 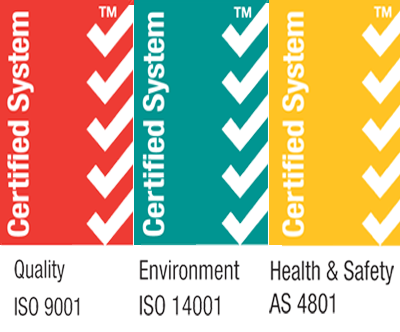 Clients rely on the integration, installation, training and through life support AVI provides to all that it builds. AVI operates in the Australian and International defence, mining, government, land and aerospace markets. We maintain global reach from headquarters in Perth Western Australia, where our design, manufacturing and administration take place. Support offices are located throughout Australia, in both Washington DC and Fayetteville in North America, Hereford in the United Kingdom and Santiago, Chile. AVI specialises in building secure communication solutions for harsh, remote and critical environments. We have a broad portfolio of existing product solutions for mining, emergency services, critical incident response, surveillance and defence requirements. AVI also boasts an agile product development process that brings together emerging technologies, innovation and industry standard to provide clients with custom built solutions. AVI supports our clients and assures our products operational success by providing the full suite of product support services including integration, network management, documentation, and training. 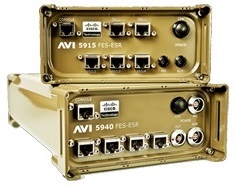 AVI is an Australian owned and operated company with a strong record of accomplishment in designing, developing, fabricating and supporting mission critical systems for difficult environments. AVI’s quality management, engineering and manufacturing processes are proven by the performance of these systems on the battlefield and under the most extreme environmental conditions. We are unequalled in our ability to provide clients with full in house capability in product design, manufacturing, testing, implementation, training and through life support. Our headquarters in Perth Western Australia, houses a multi disciplinarian engineering team with specialist defence, commercial and mining services subject matter experts to provide turn key technology solutions for our clients. From requirements development, product design, rapid prototyping, rigorous testing and full life cycle production supported AVI supports our clients’ needs from concept inception to full operational life. These in service solutions have seamlessly integrated with our clients existing systems, tactics, techniques and procedures and are receiving complete through life support from AVI’s highly trained, responsive, technical support team. Founded in 1989 AVI, has been successfully supporting the unique requirements of national defence forces, Government and Mining sectors for just under three decades. AVI is a privately owned company, staffed with over 60 industry experts in engineering, manufacturing, IT, software, communication, training and service specialties. The team have diverse backgrounds in defence, mining, aviation, communication, testing and security. AVI operates on a global scale from its world-class facility in Western Australia. This facility houses the engineering design team along with manufacturing, assembly, testing and support. Click Here to download a copy of AVI's Purchase Order Terms and Conditions.